ESBxxX-3LCD80 is hot pluggable 3.3V Small-Form-Factor transceiver module. 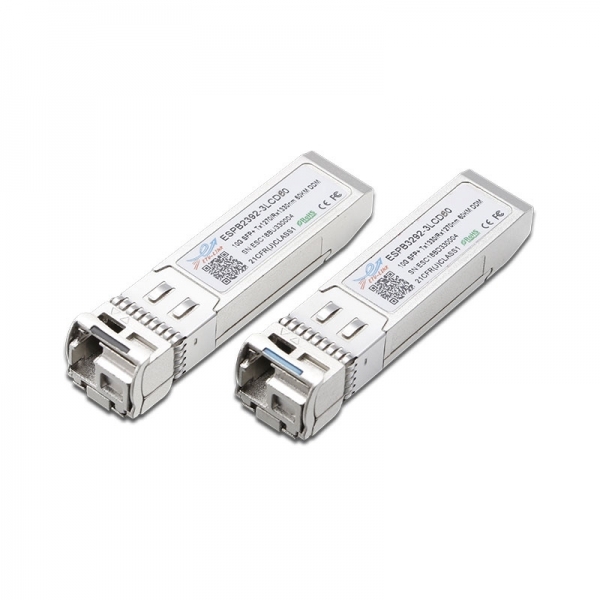 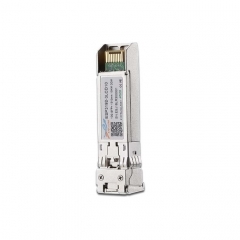 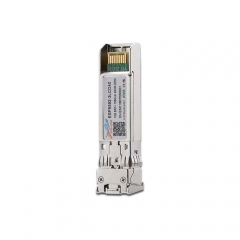 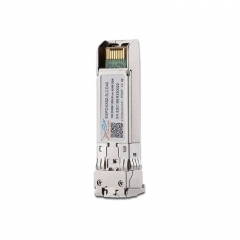 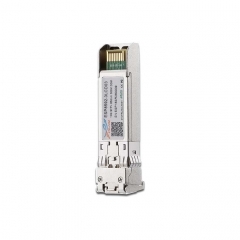 It designed expressly for high-speed communication applications that require rates up to 11.1Gb/s,it designed to be compliant with SFF-8472 SFP+ MSA. 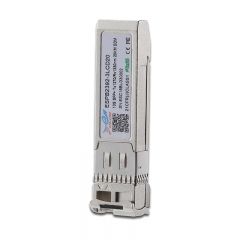 The module data link up to 80km in 9/125um single mode fiber.